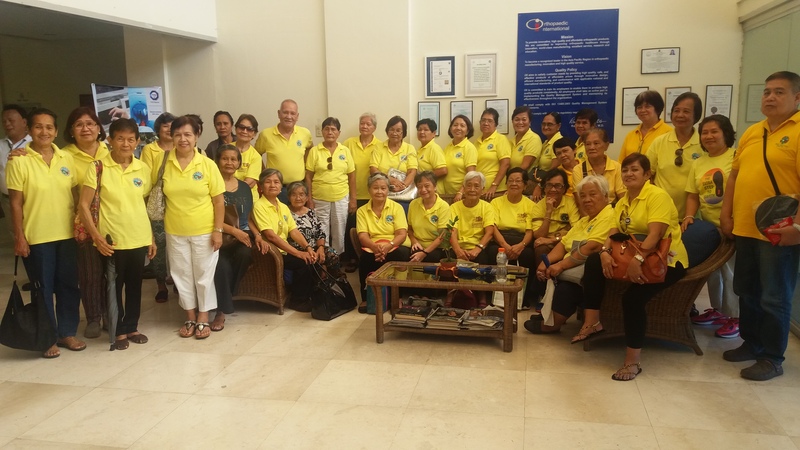 OII welcomed the Senior Citizens Association for a plant tour - Orthopaedic International, Inc.
CABUYAO, LAGUNA - Members of GSIS-Holiday Hills Village Senior Citizens Association visited Orthopaedic International, Inc. last July 27. 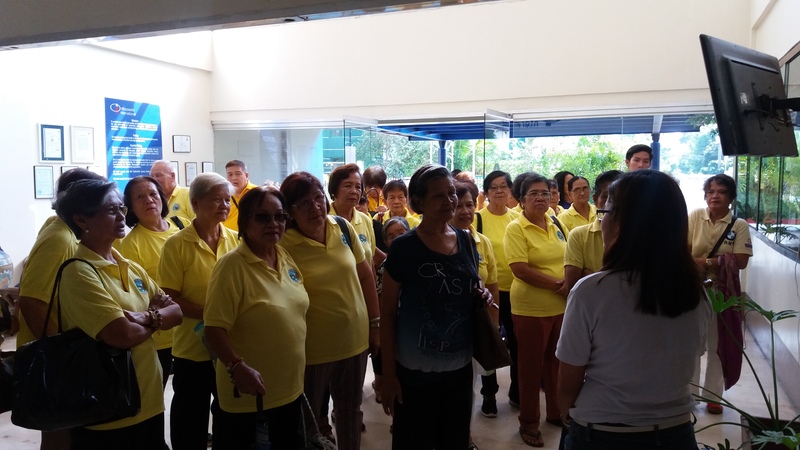 They are the first senior citizens group to have a plant tour around OII manufacturing facility. 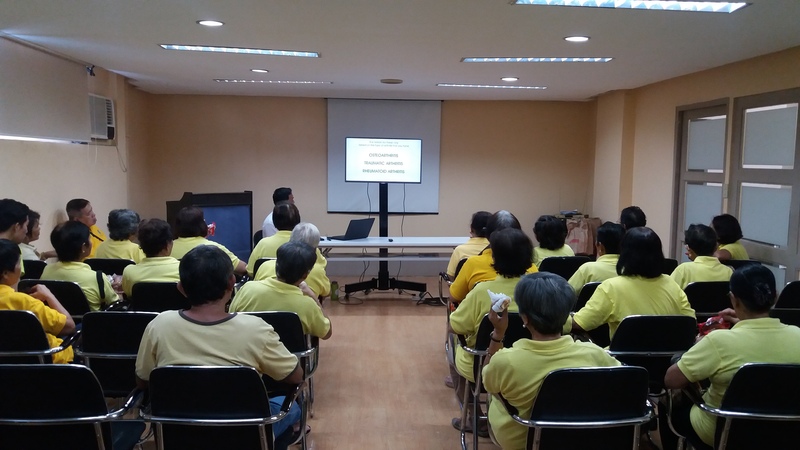 Through the plant tour, the senior citizens were able to know the affordable yet high quality solutions available for trauma, joint, and spine disease. They were also exposed on how these orthopedic implants are made, from the design, development and manufacturing.